I provide dental services for families and patients of all ages at South Court Dental Medicine in Medina, Ohio. 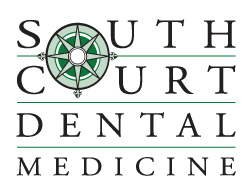 You can reach me by email at drcartwright@southcourtdental.com. Dr. Kate you are a miracle worker for me. Thank you so much for fixing my front teeth today & taking the extra time to make them look beautiful as well. 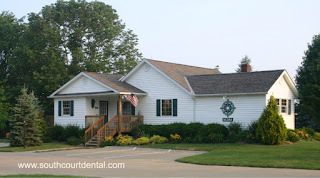 My composite veneers show off your awesome talent! You & your staff are all super nice. I'm very happy I found you. Thanks again for putting the smile back on my face!! !